Deputies found a 5-year-old, a 4-year-old, a 3-year-old and a 1-year-old. A mother and father were arrested in north Texas on Tuesday after four young children were found living in squalor in a barn without food or water, authorities said. Deputies from the Wise County Sheriff's Office were dispatched to a rural property near Newark, Texas, after receiving a domestic disturbance call on Tuesday morning around 7:20 a.m. local time. 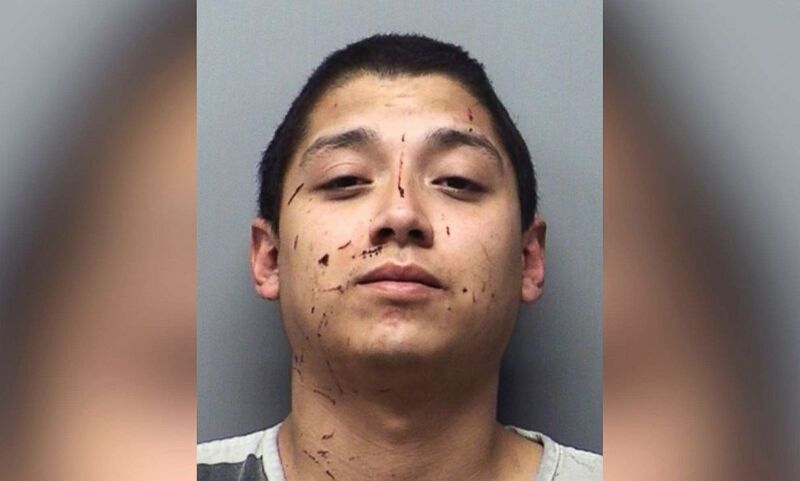 The deputies met with two adults on the premises, Andrew Fabila and Paige Harkings, both 24, and noticed "numerous lacerations" on Fabila's face, according to a press release from the sheriff's office. 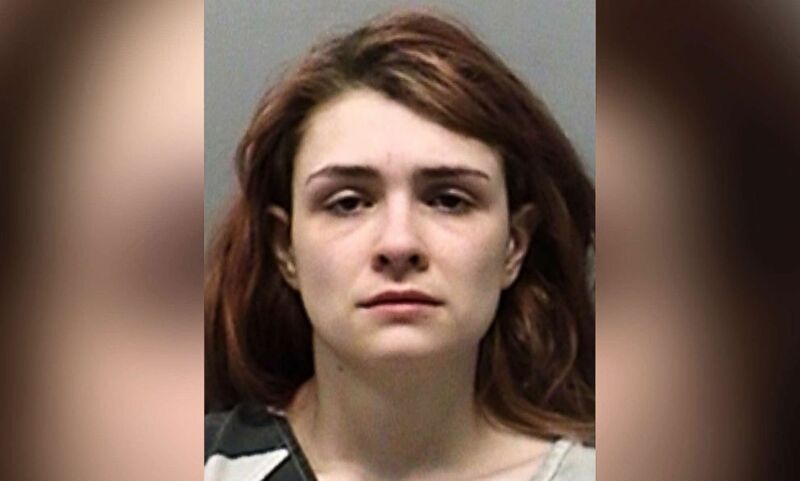 (Wise County Sheriff's Office) Paige Harkings is booked into the Wise County Jail in Texas, Feb. 12, 2019. While talking with the two adults, deputies heard children inside the barn house. They went inside to find a 5-year-old, a 4-year-old, a 3-year-old and a 1-year-old. The two youngest children were mostly unclothed and lying on a blanket in the barn, while the two eldest were locked inside a dog kennel, according to the sheriff's office. The responding deputies described the children as malnourished and covered in feces, Chief Deputy Craig Johnson told ABC News. There was food in the barn, but it was locked away and inaccessible to the children. Deputies gave food and water to the children, who were examined on scene by medics and then transported to Cook Children’s Medical Center in Fort Worth for further examination, according to the sheriff's office. (Wise County Sheriff's Office) Andrew Fabila is booked into the Wise County Jail in Texas, Feb. 12, 2019. Harkings, who is the biological mother of all four children, was arrested on four counts of child endangerment and one count of aggravated assault. Fabila, who is the biological father of only one of the children, was taken to Wise Regional Health System in Decatur where he was treated and released, then subsequently booked into the Wise County Jail on four counts of child endangerment, according to the sheriff's office. The mother and father were arraigned in court Wednesday. A judge set Fabila's bond at $60,000 and Harkings' bond at $75,000, according to the sheriff's office.